Today’s advertising landscape is full of opportunities, companies and acronyms. With ongoing developments in technology, new solutions and companies are constantly evolving to help marketers improve their display advertising. 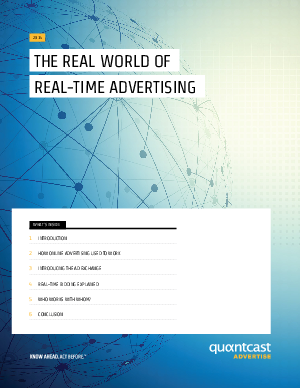 This guide will help you wrap your heads around the current advertising technology ecosystem; to explain how we arrived at this point; and to simplify the science and technology that hold the industry together.